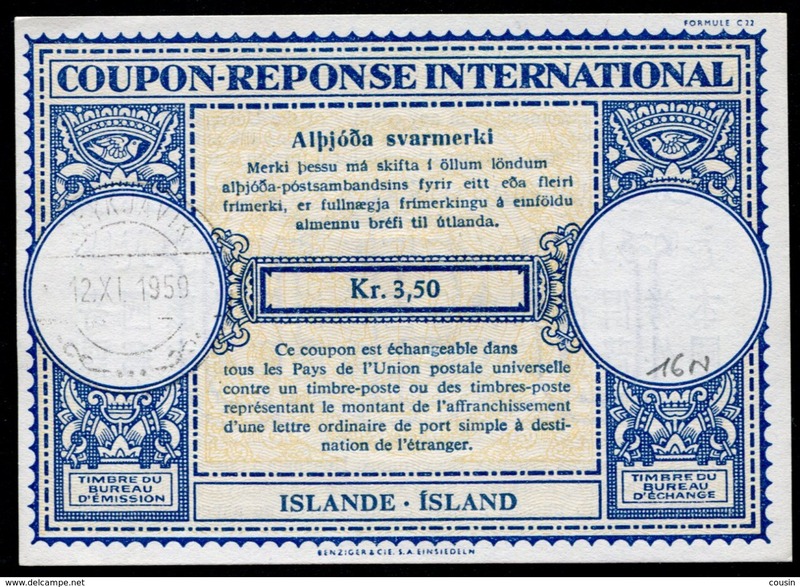 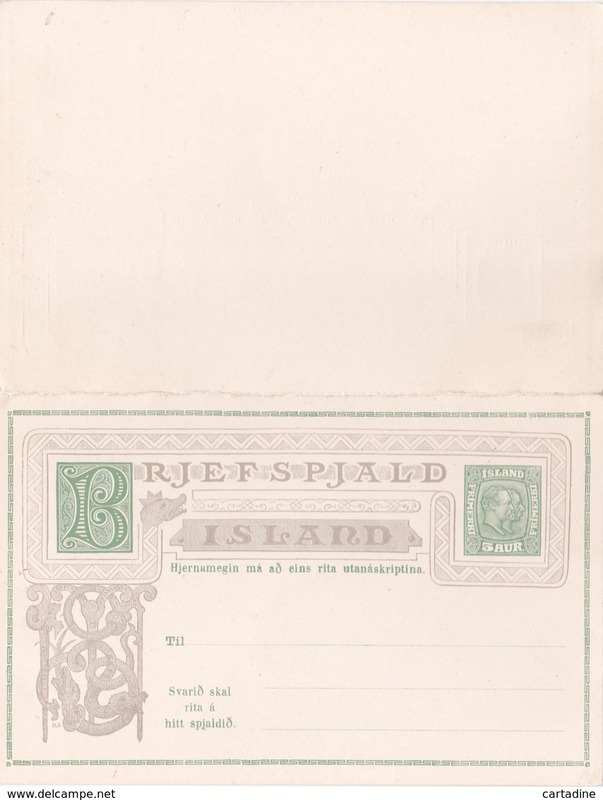 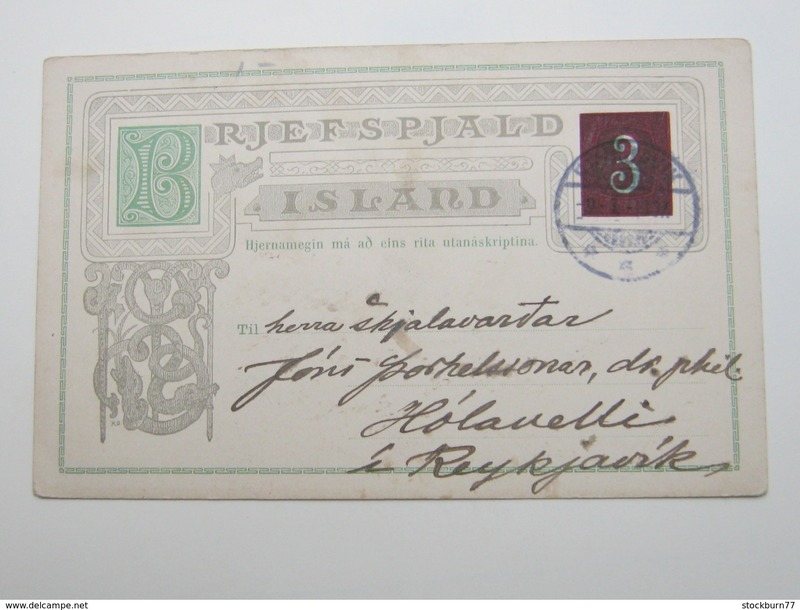 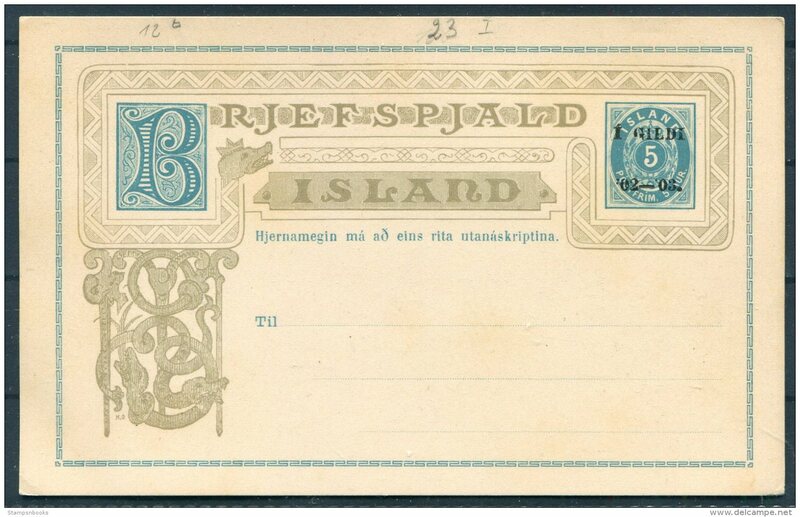 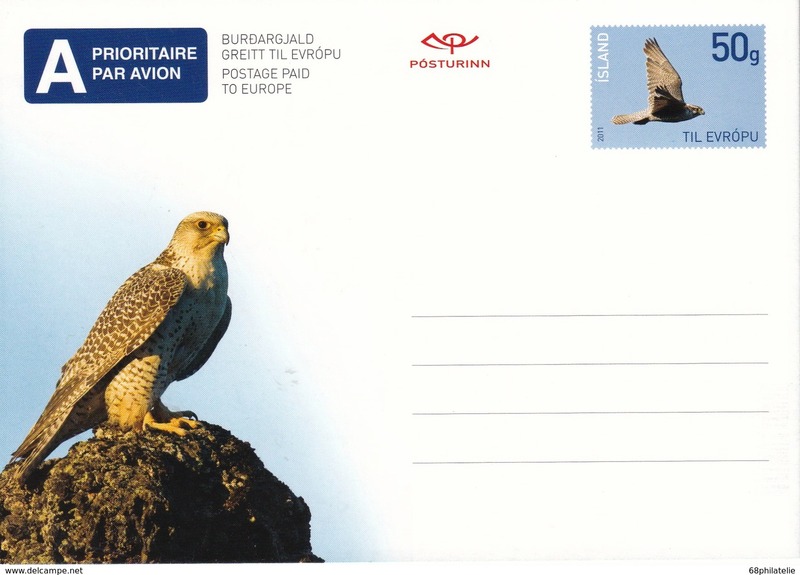 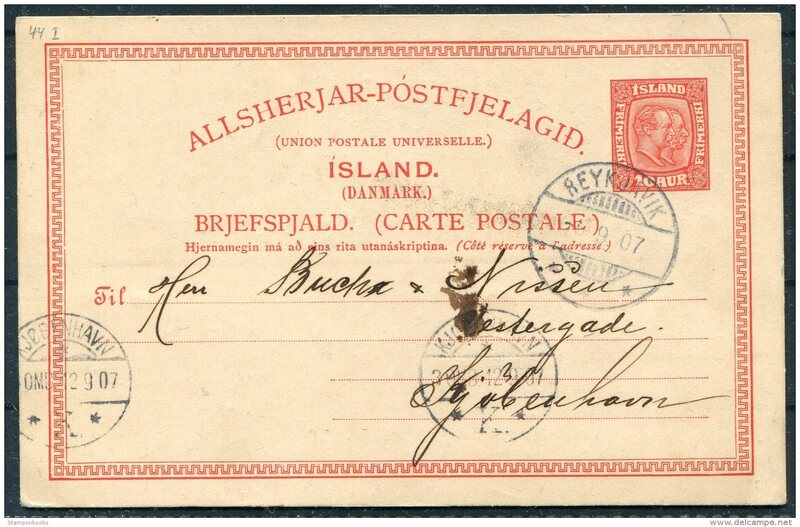 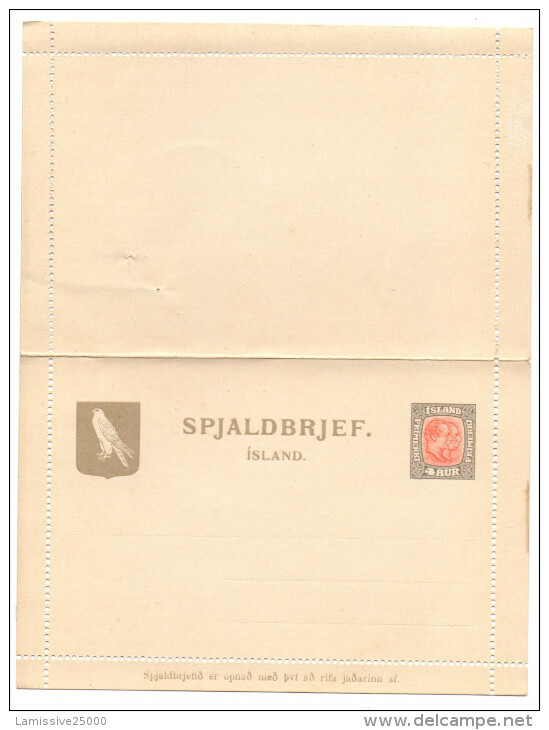 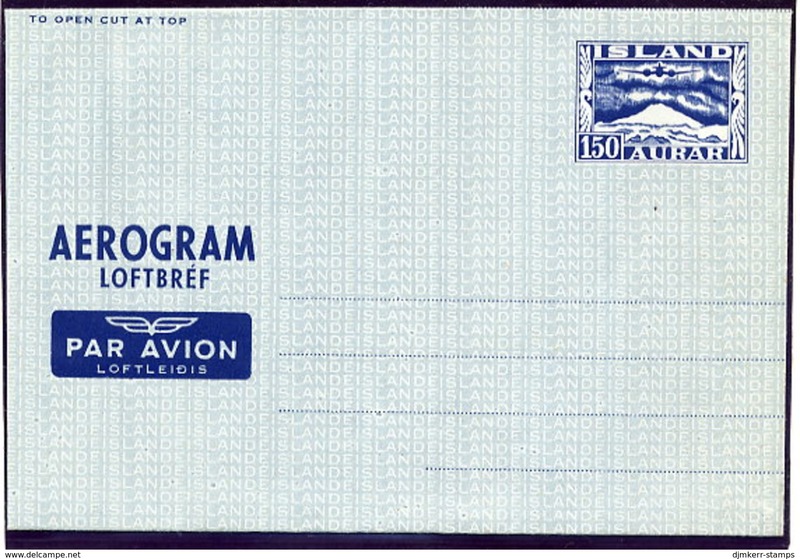 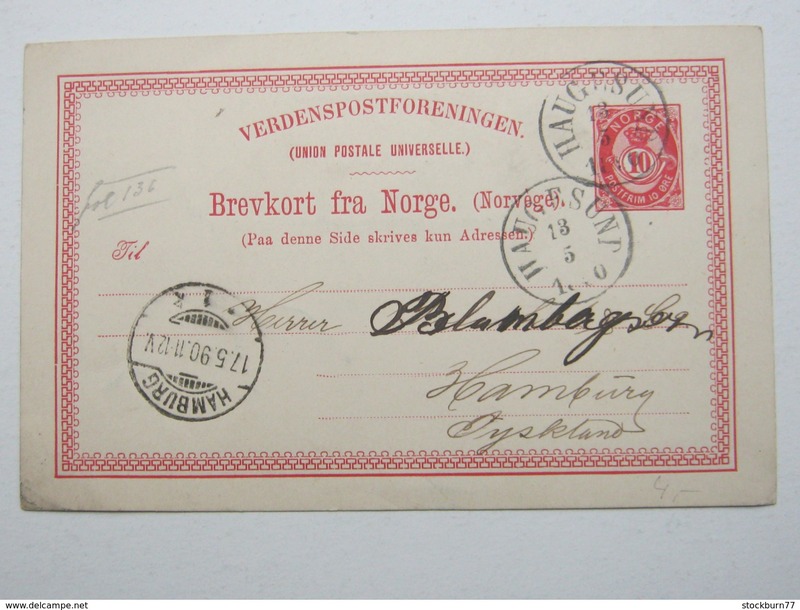 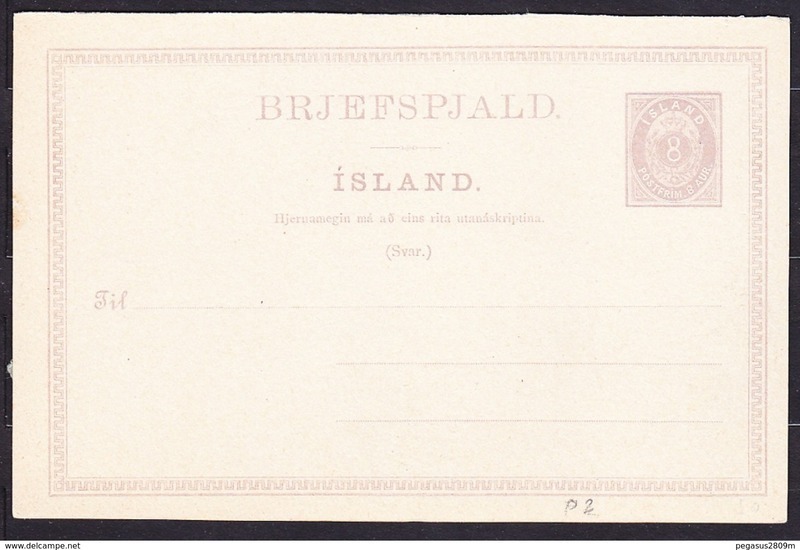 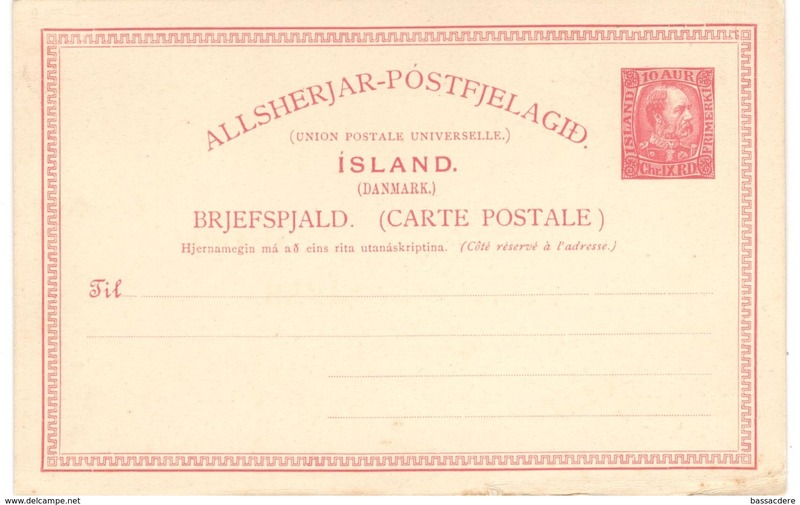 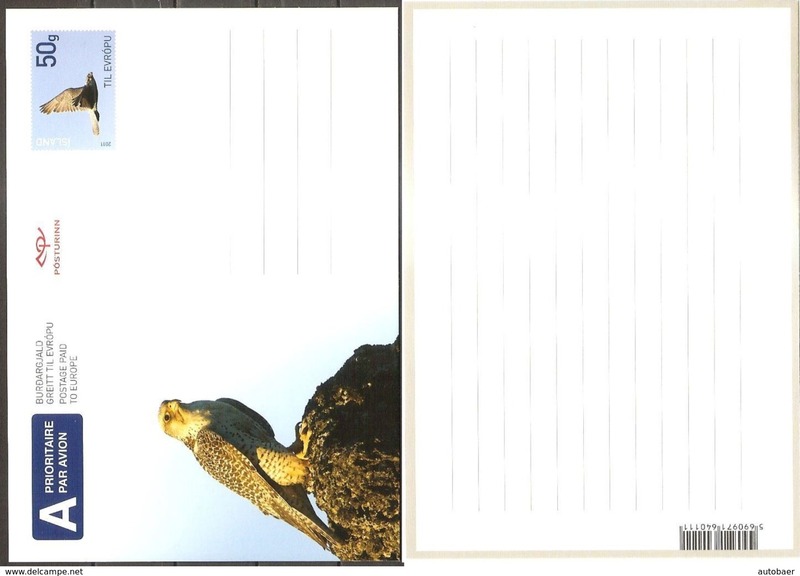 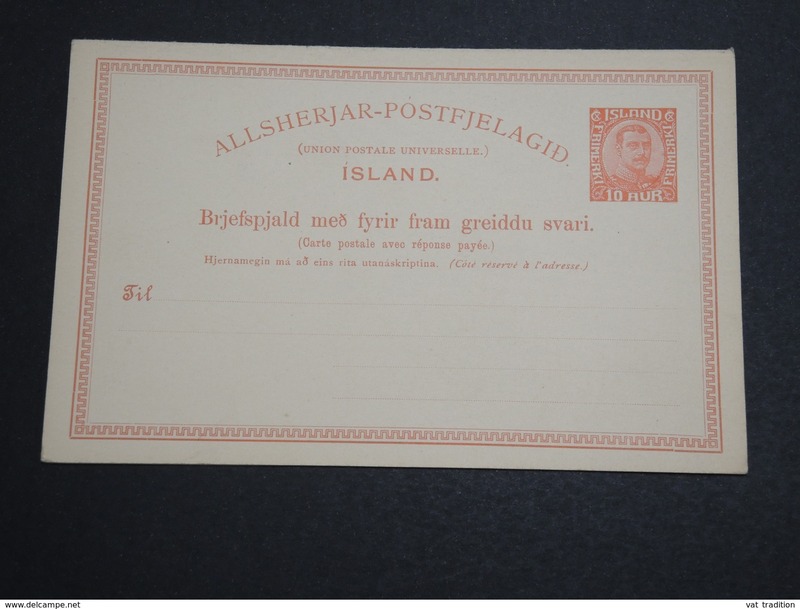 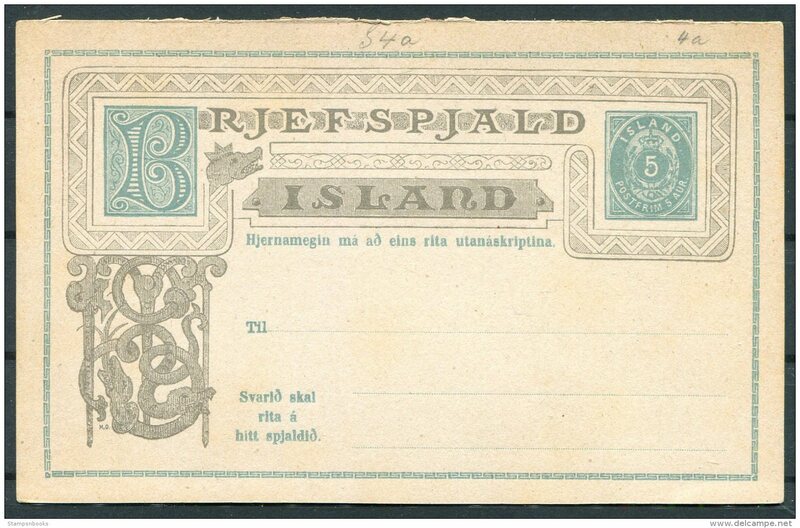 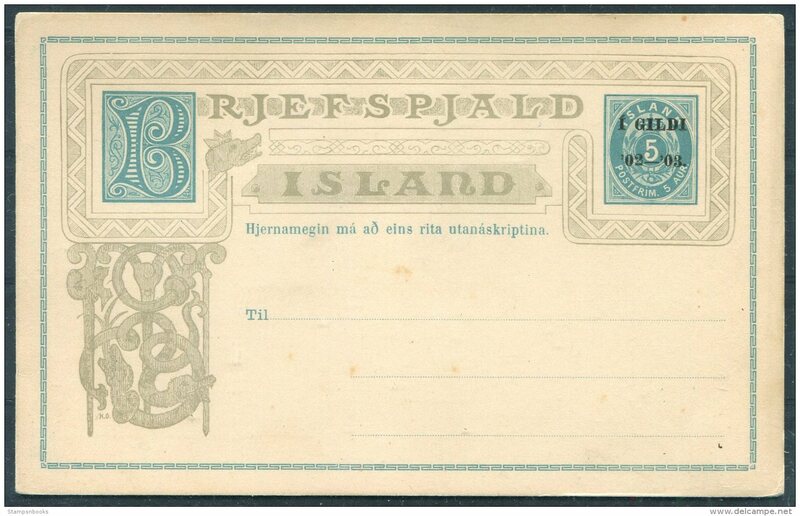 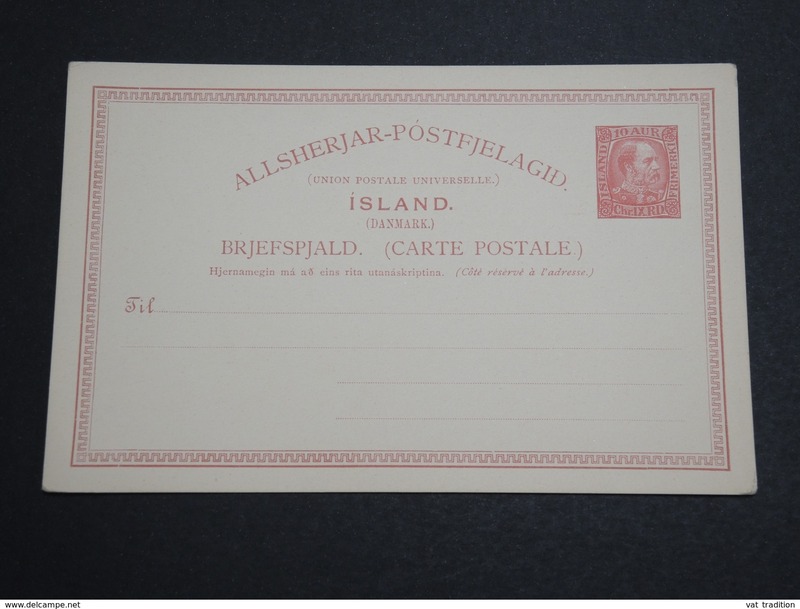 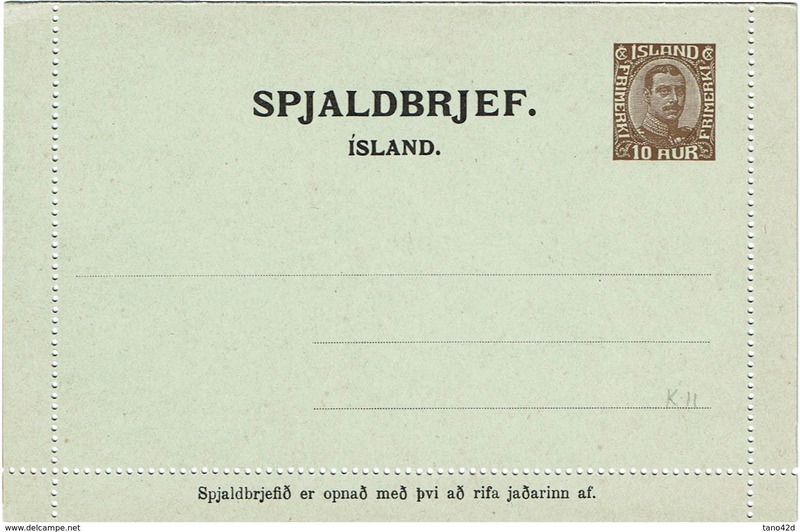 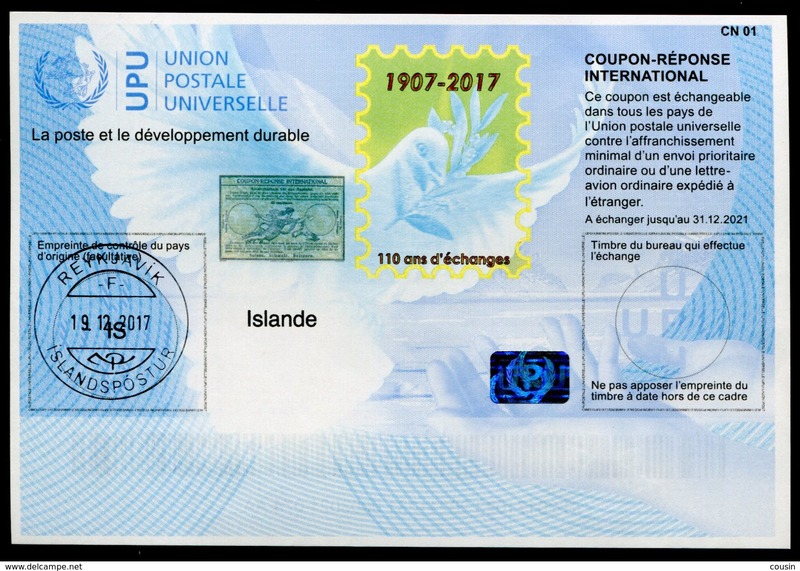 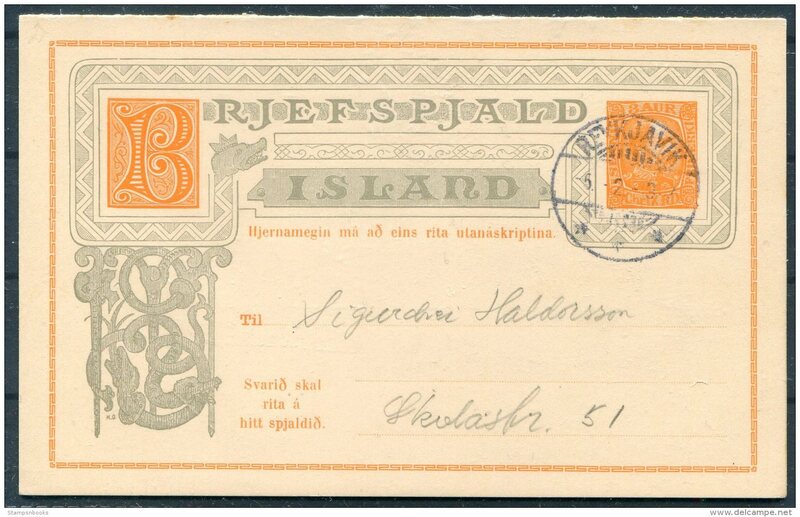 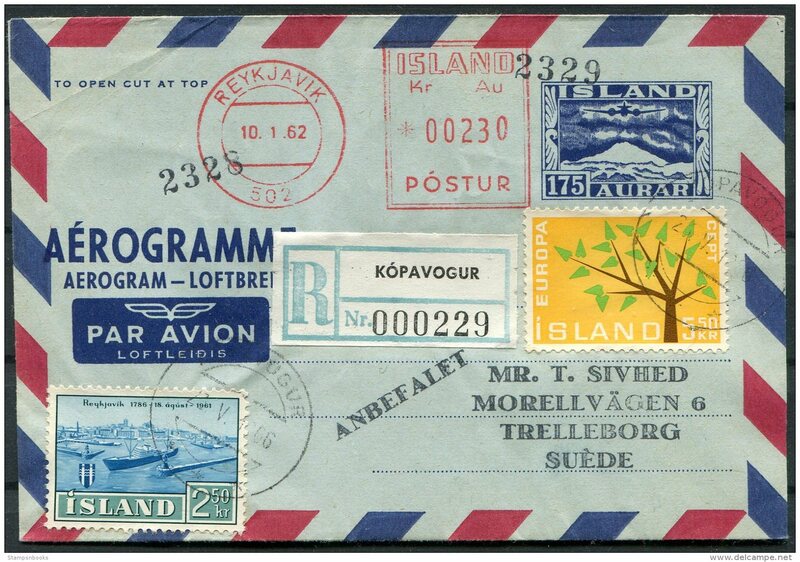 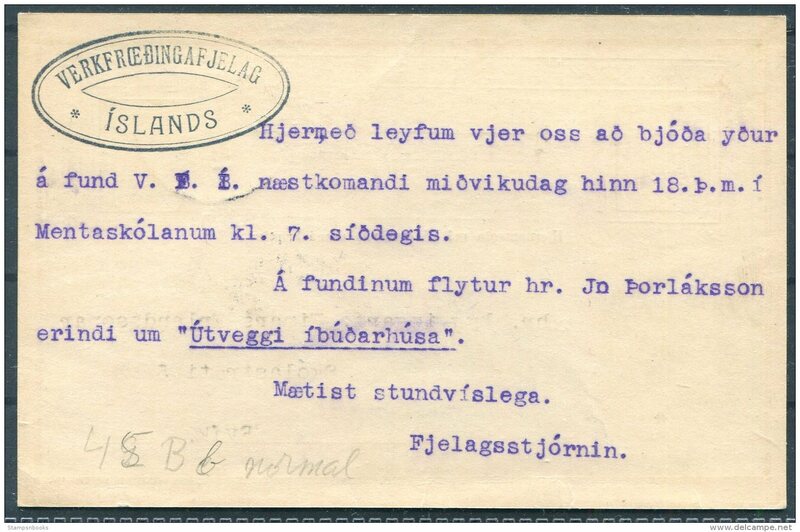 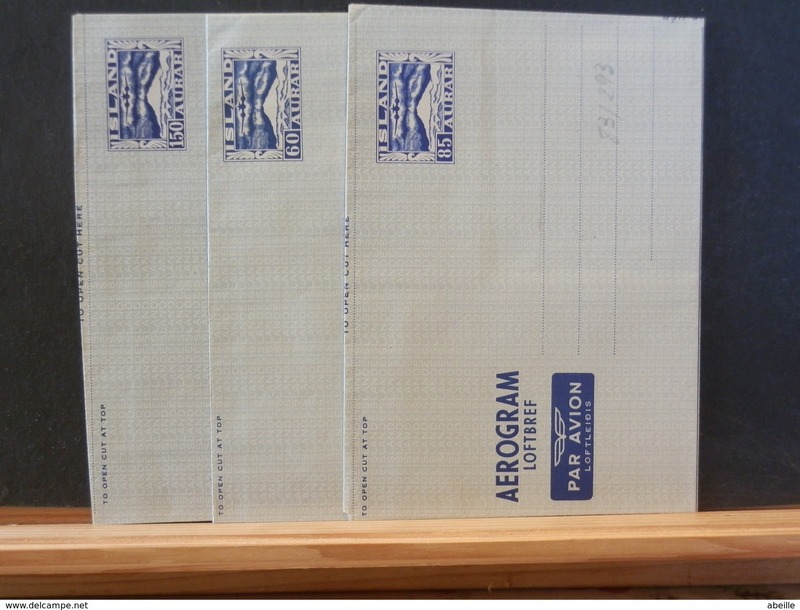 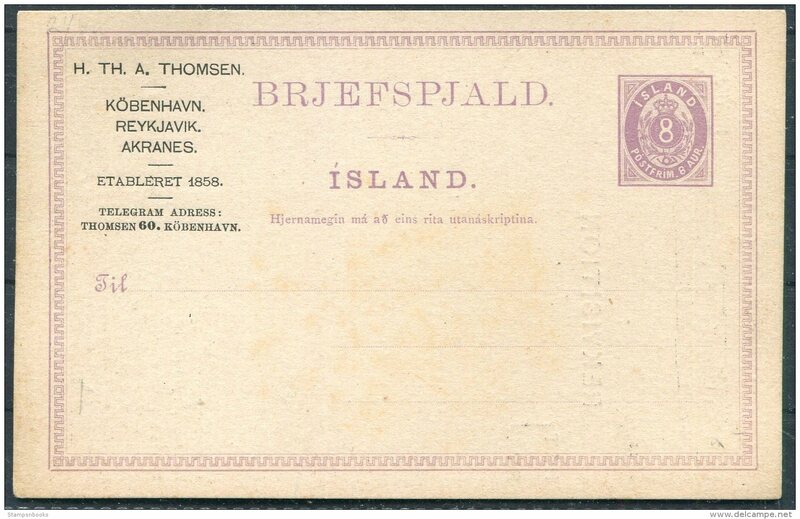 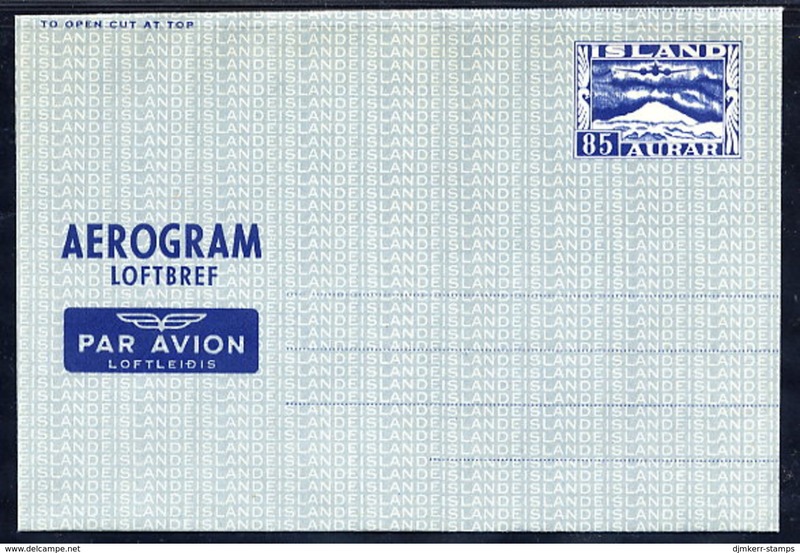 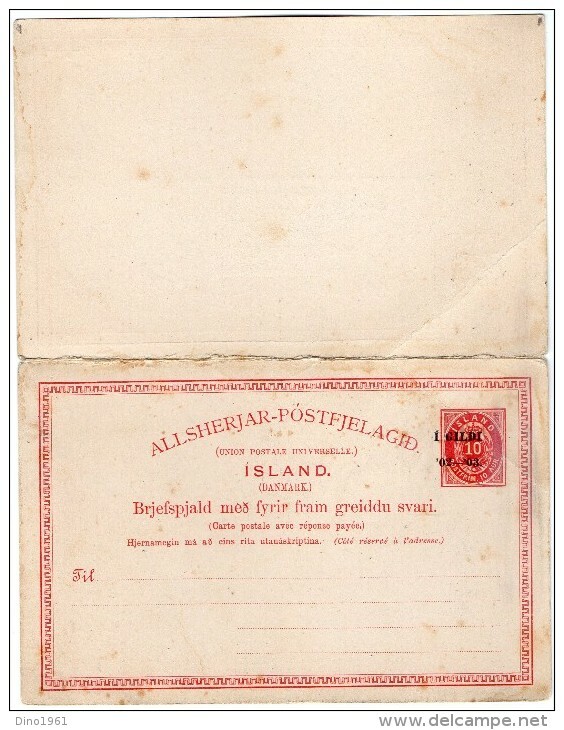 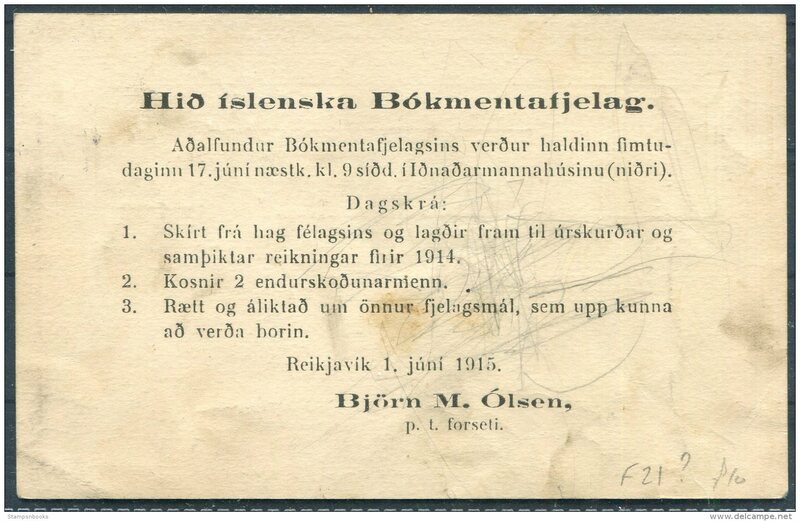 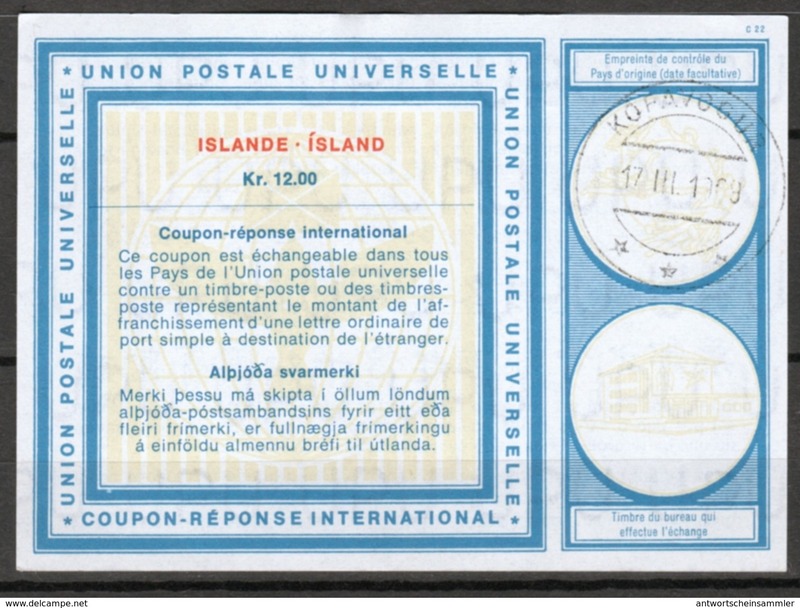 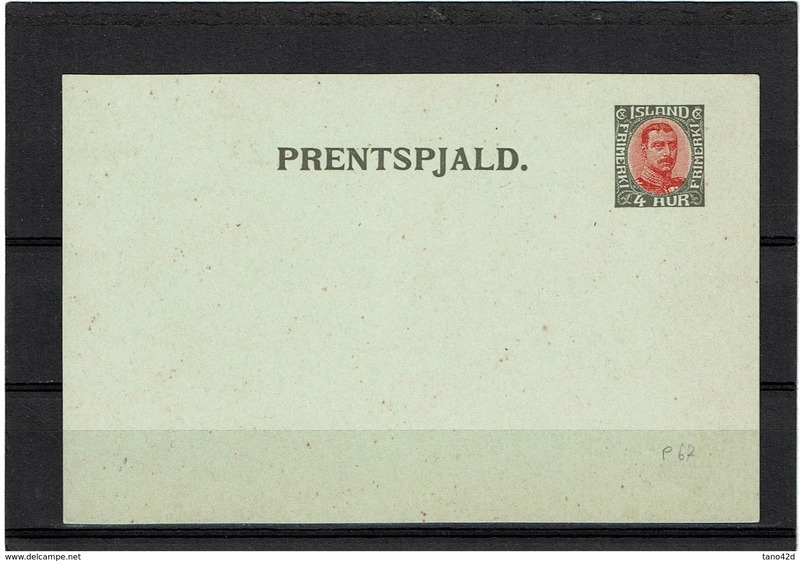 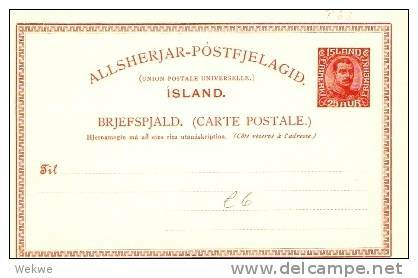 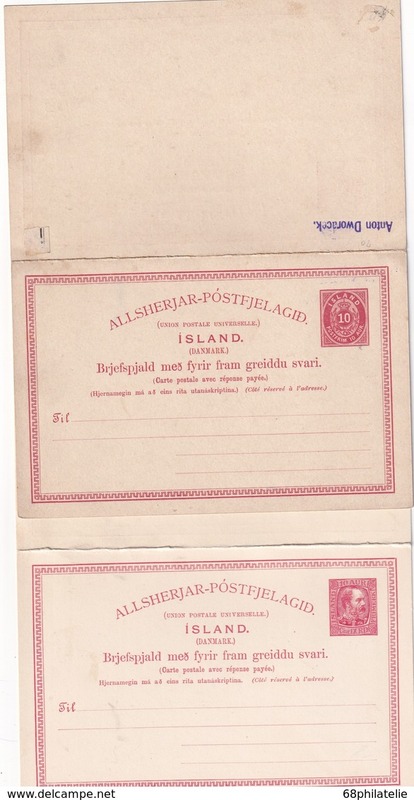 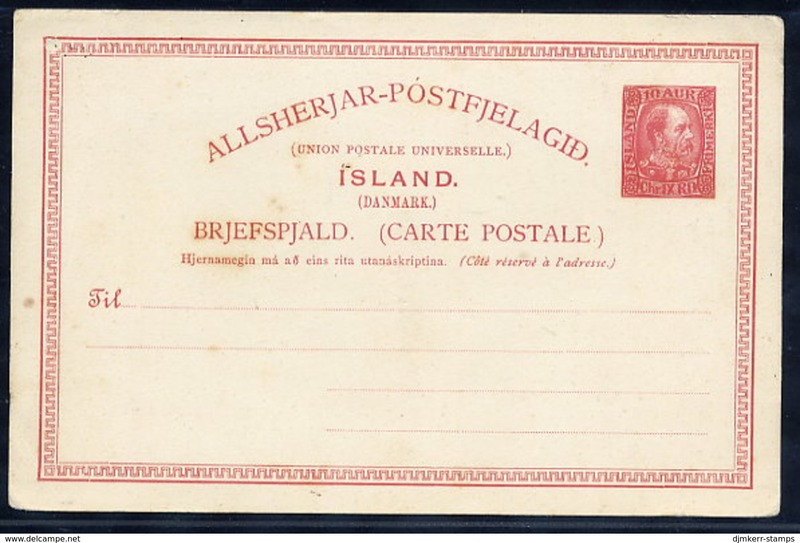 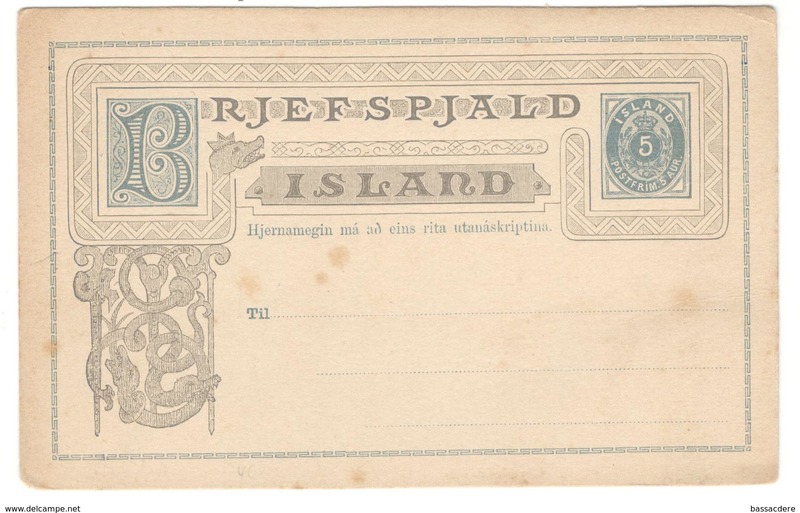 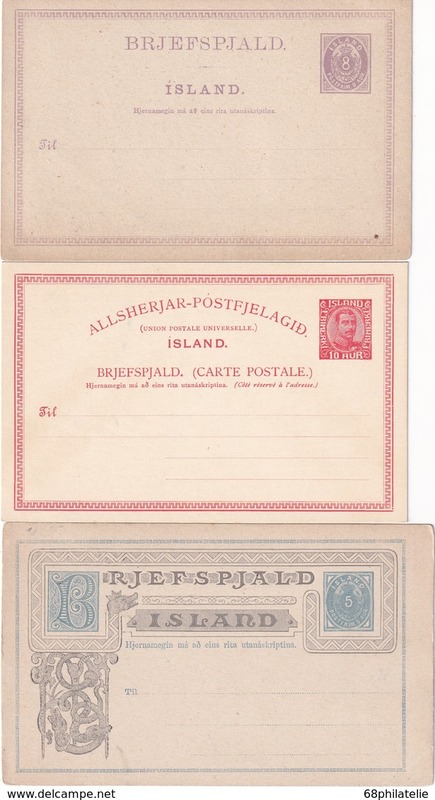 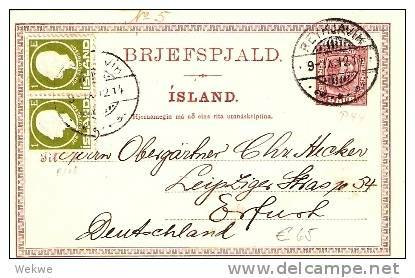 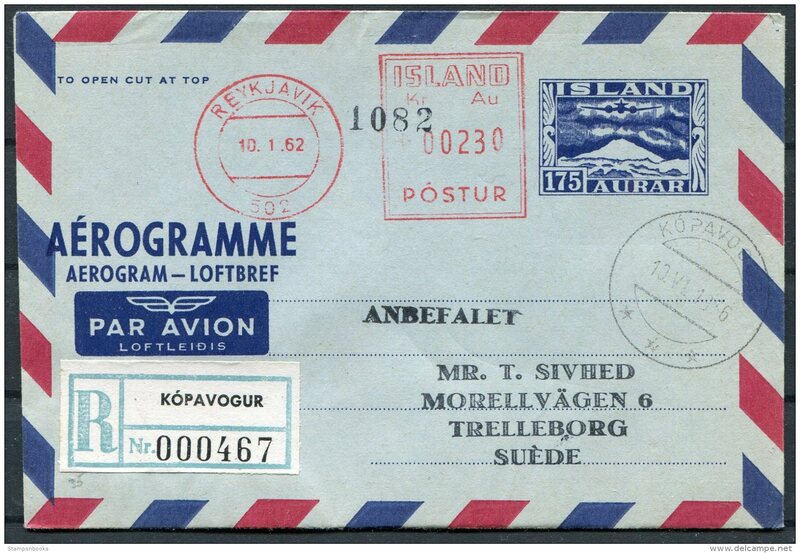 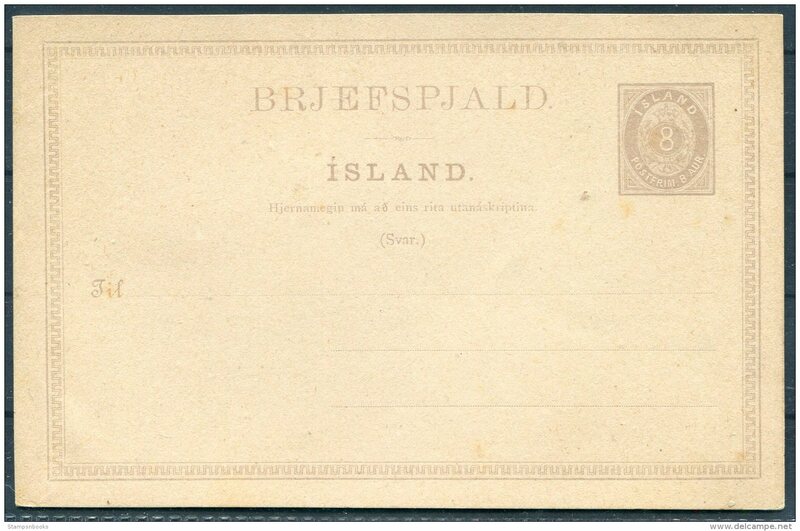 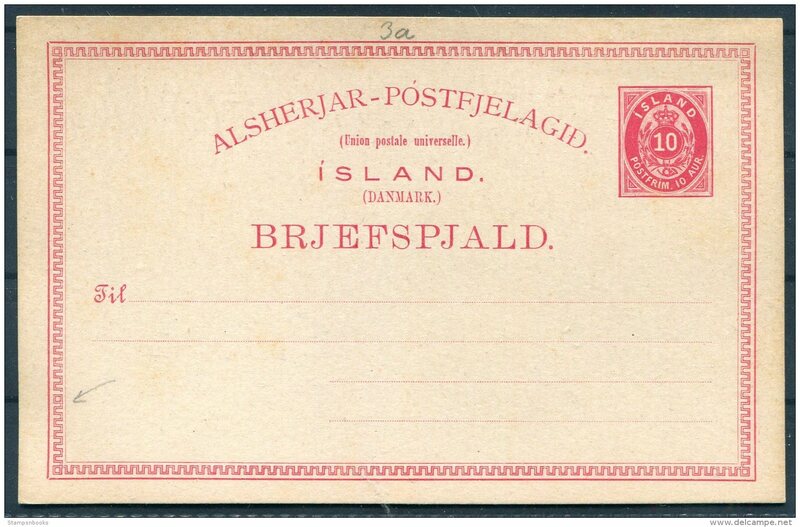 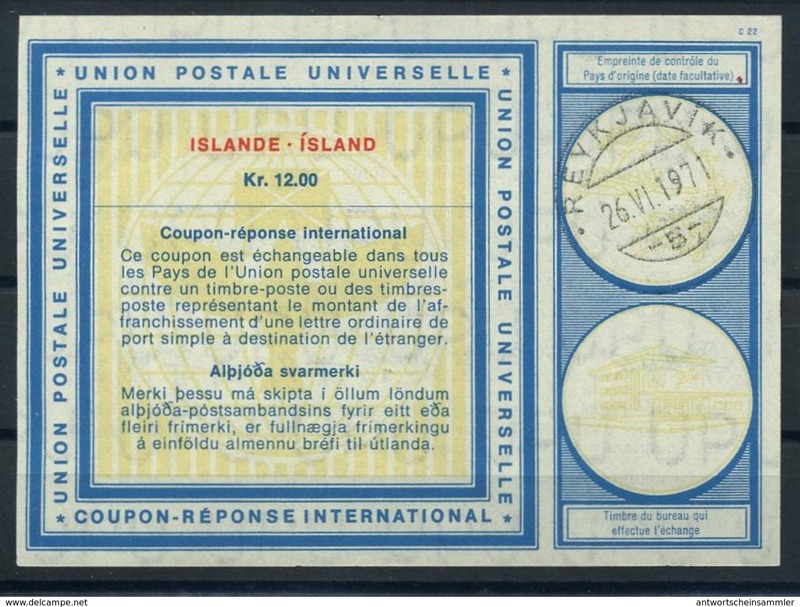 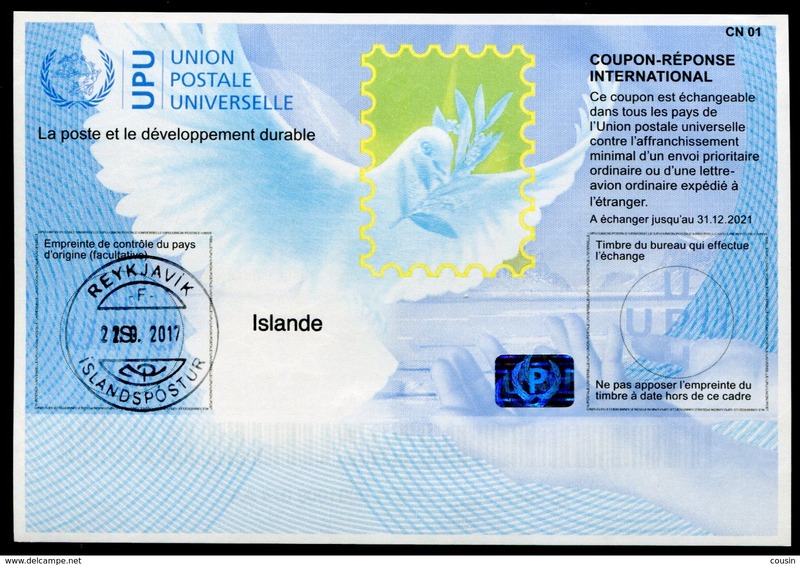 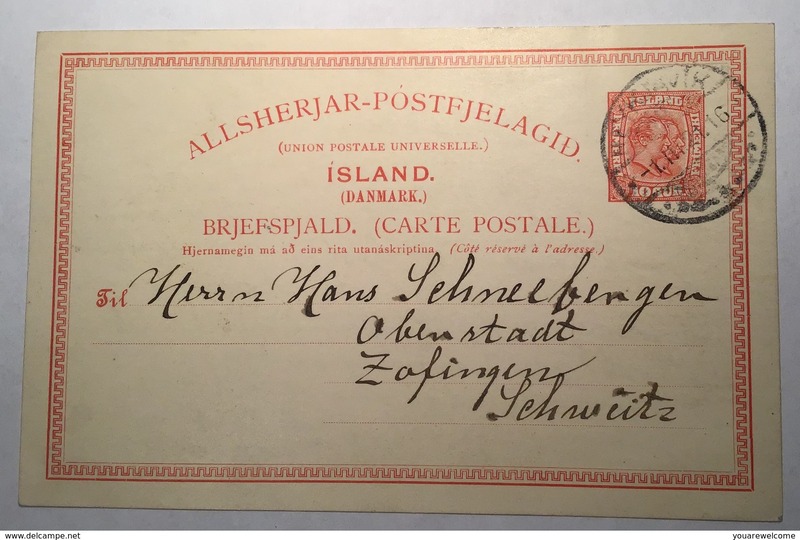 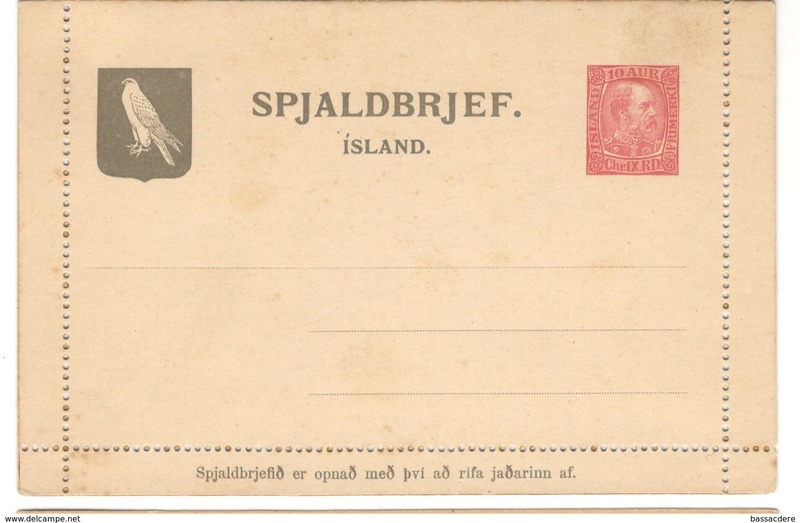 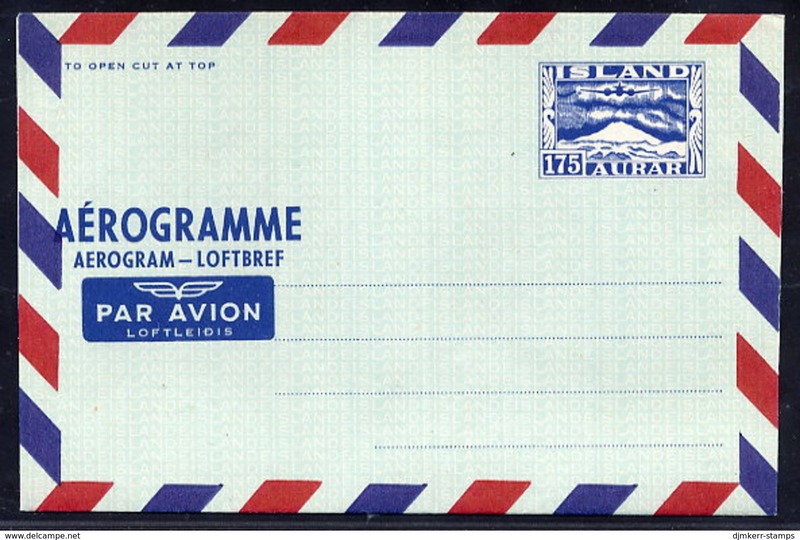 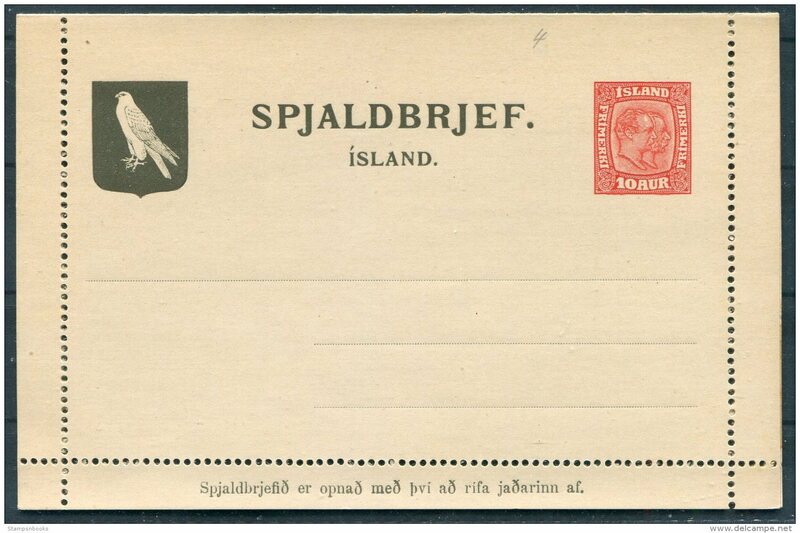 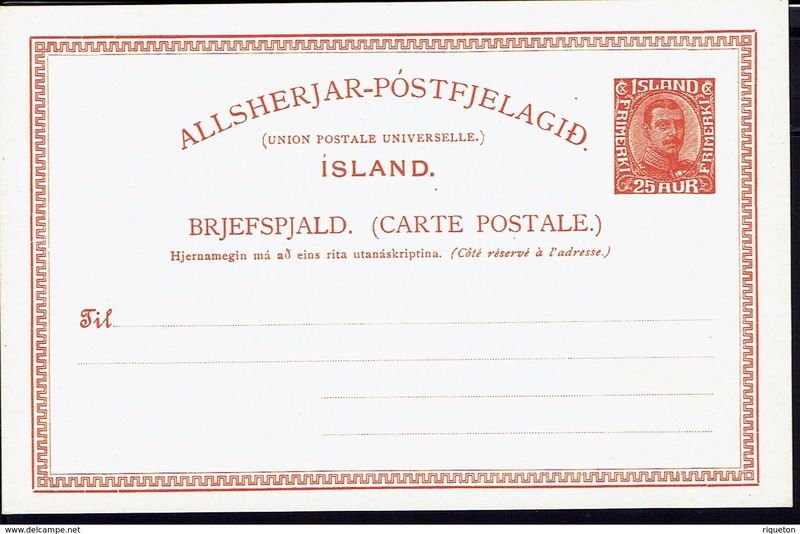 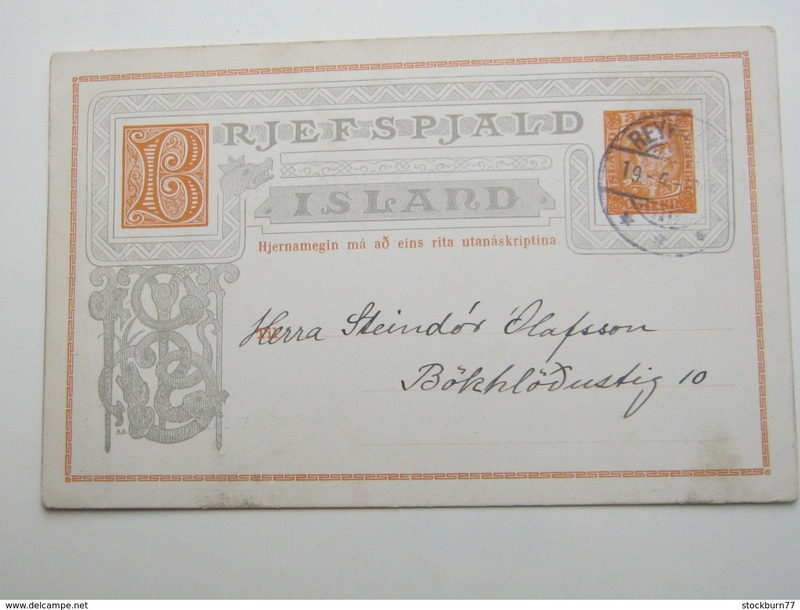 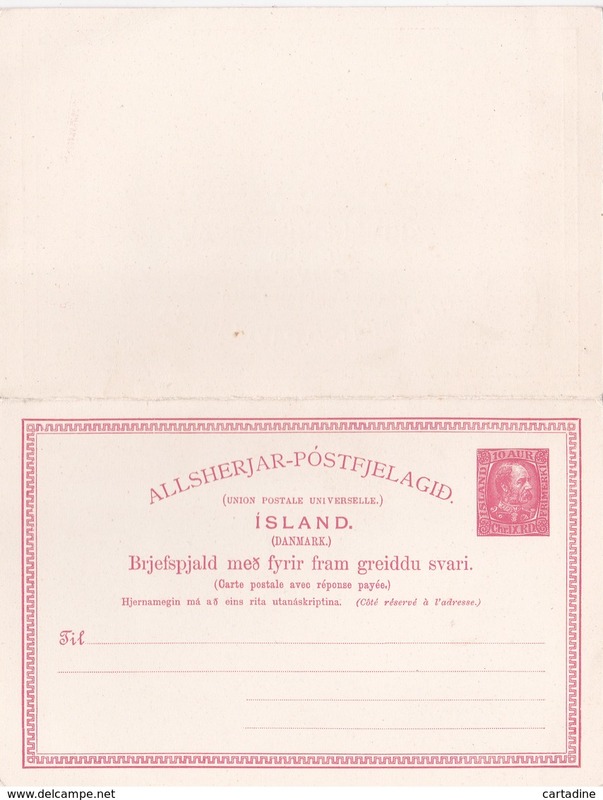 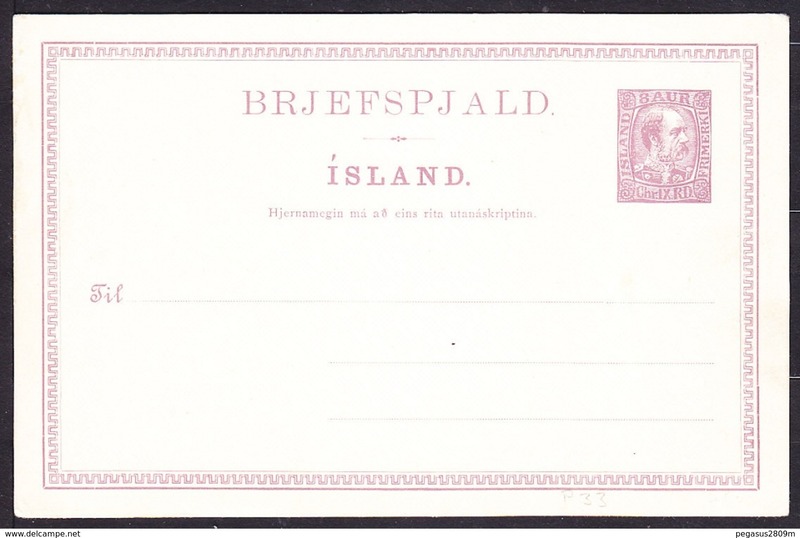 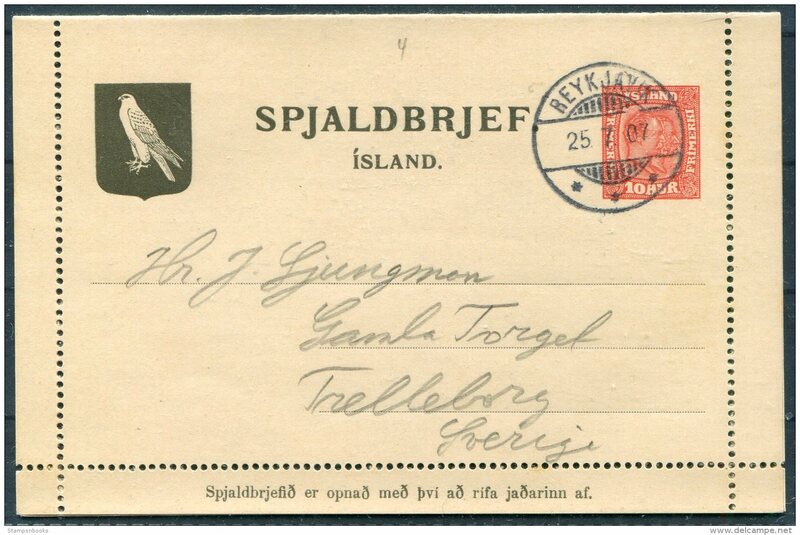 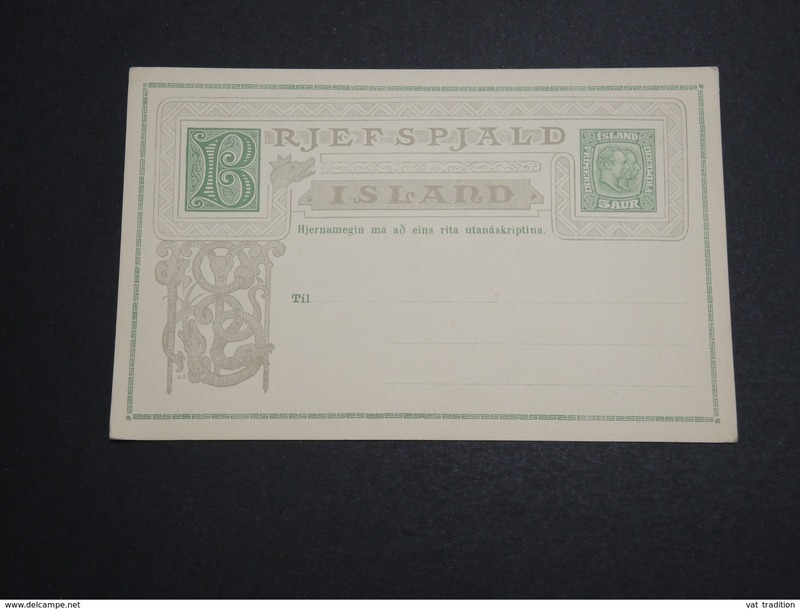 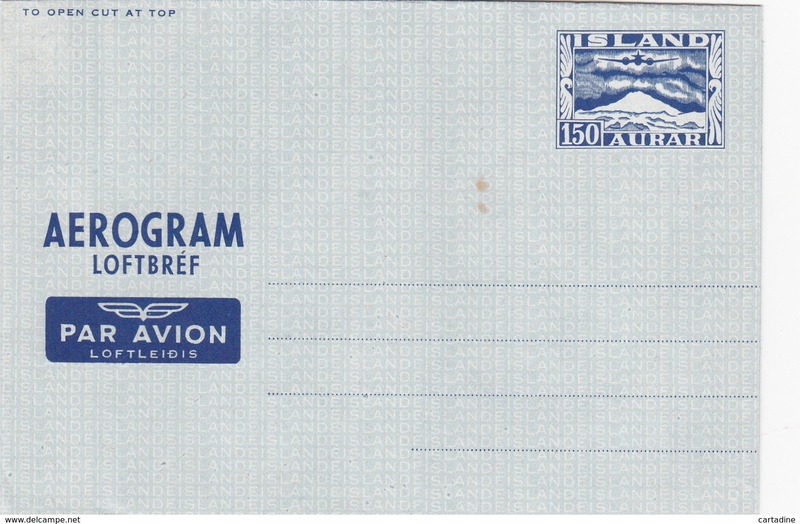 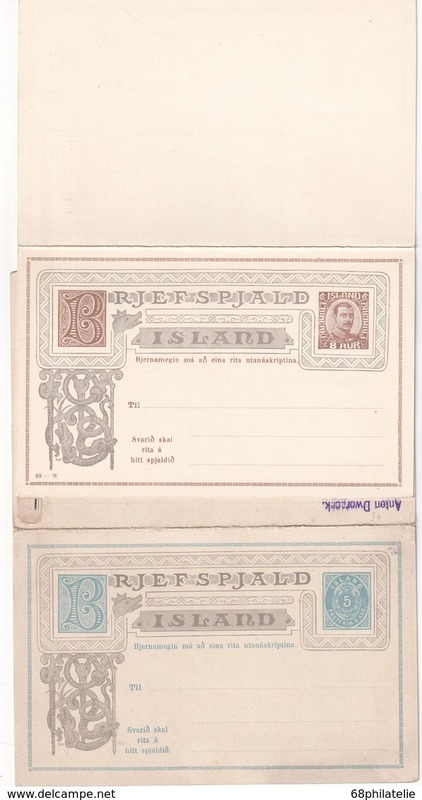 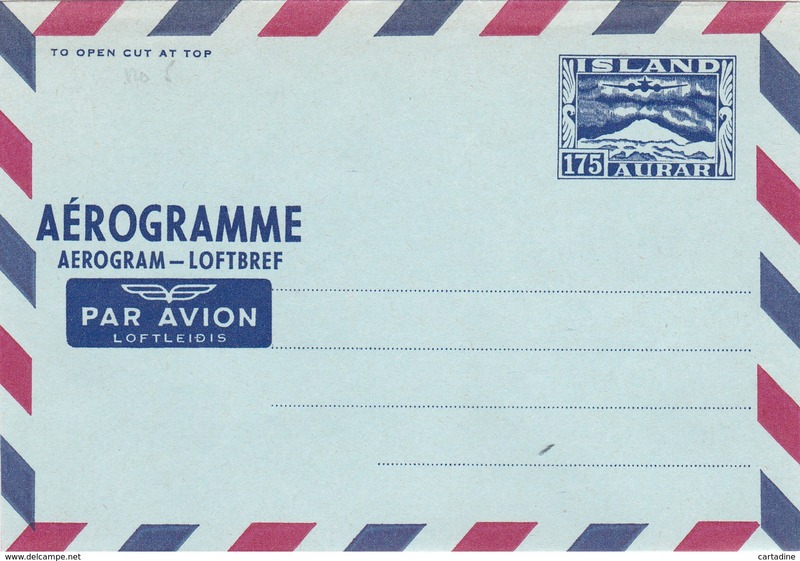 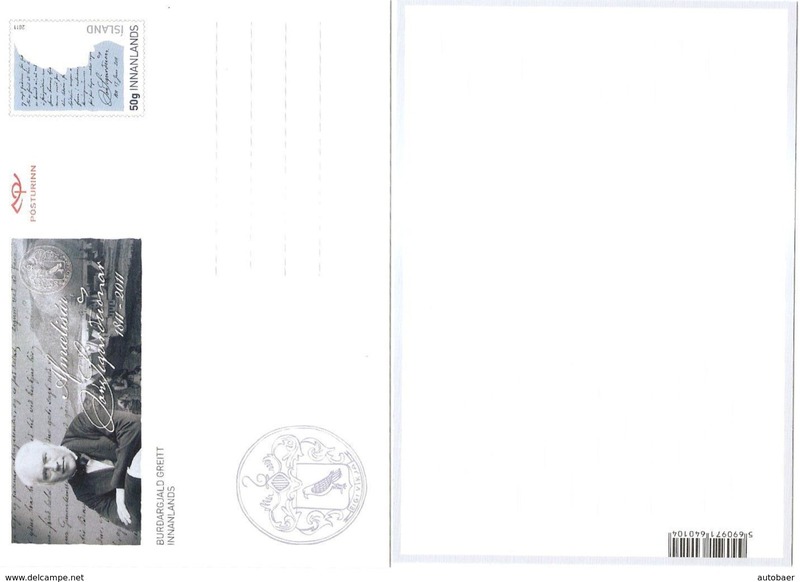 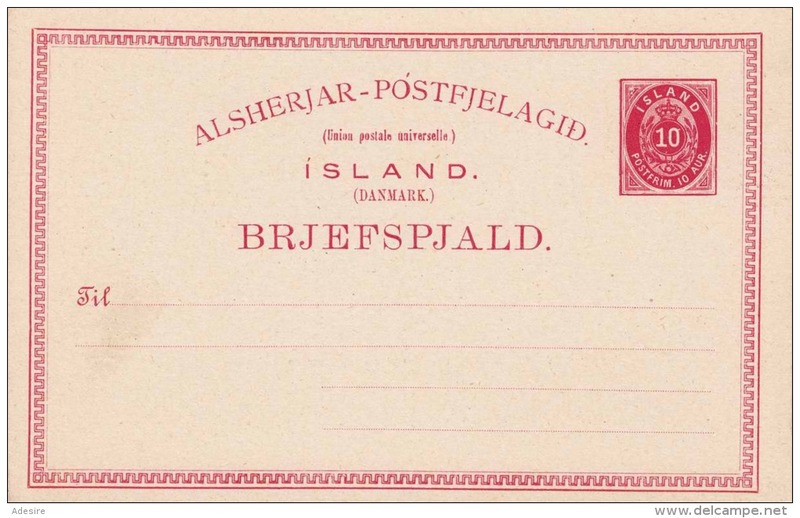 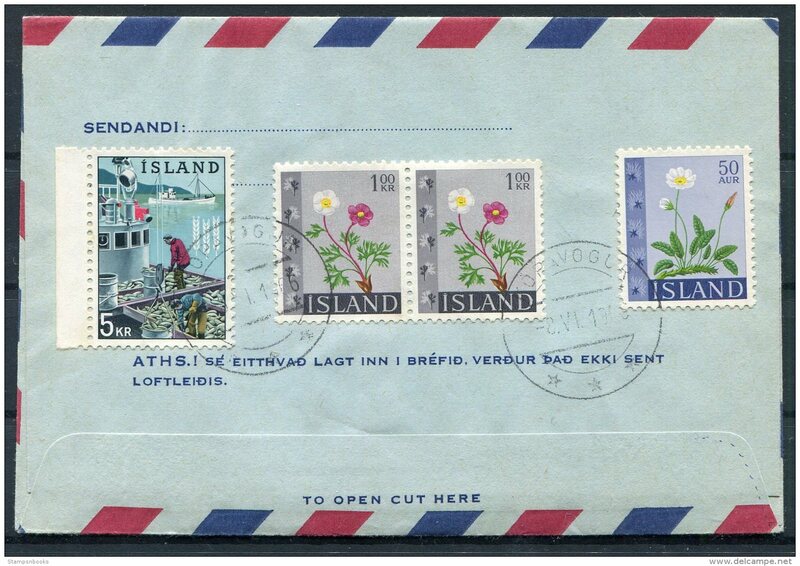 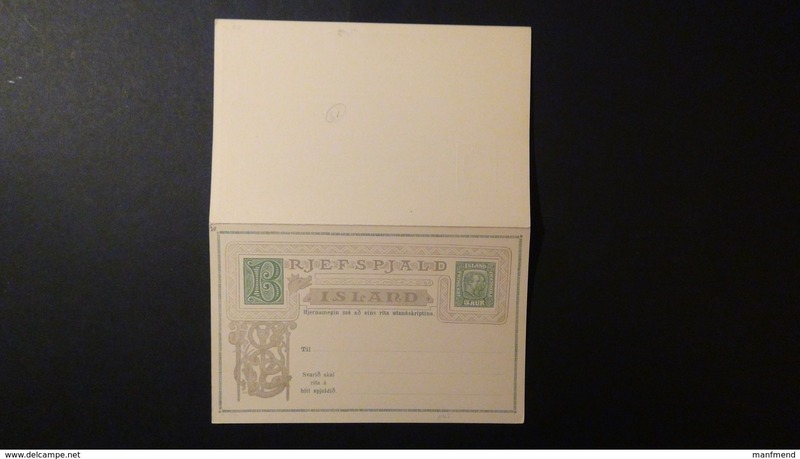 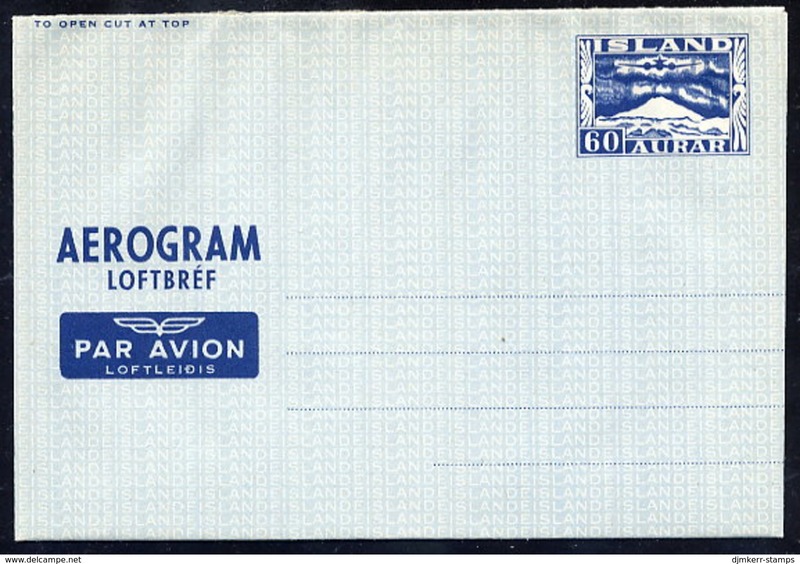 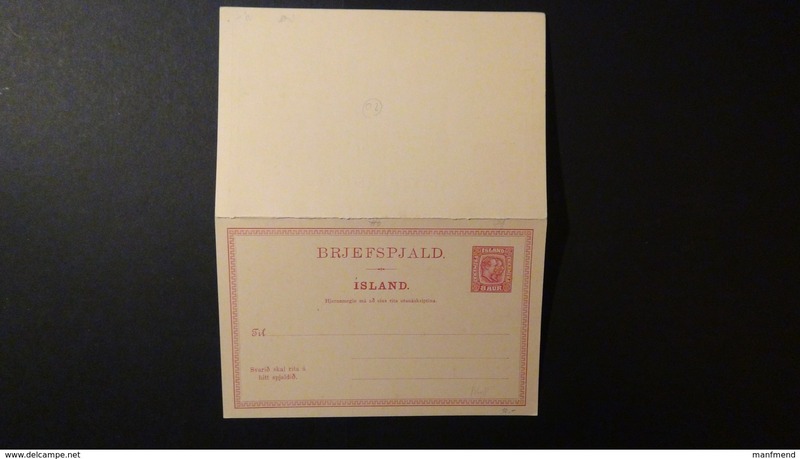 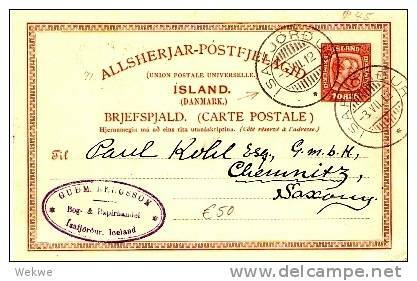 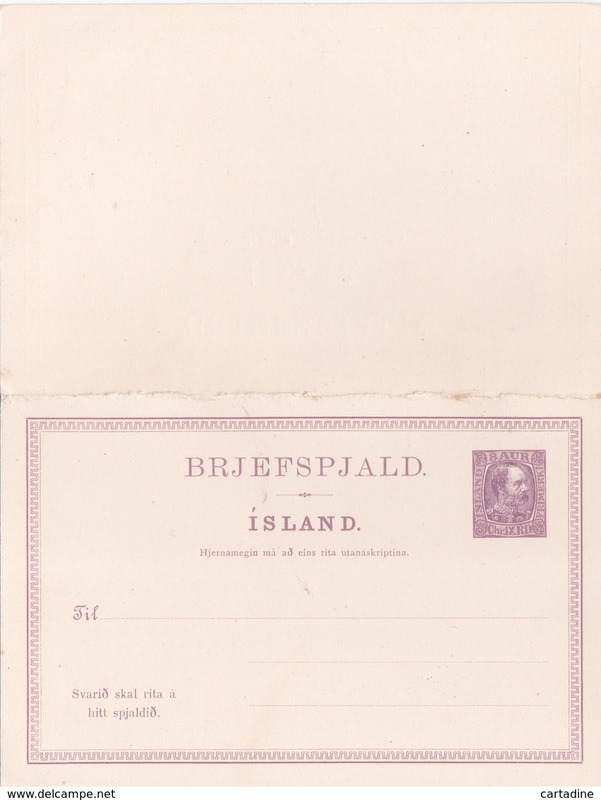 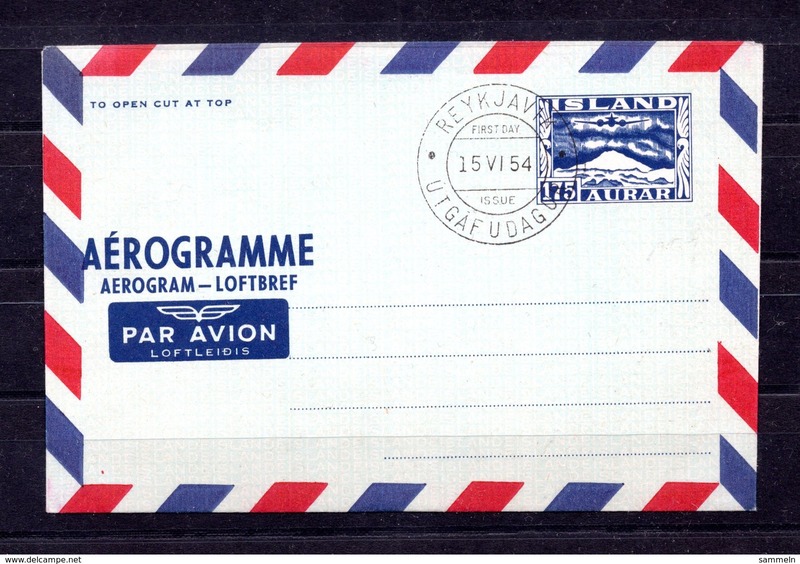 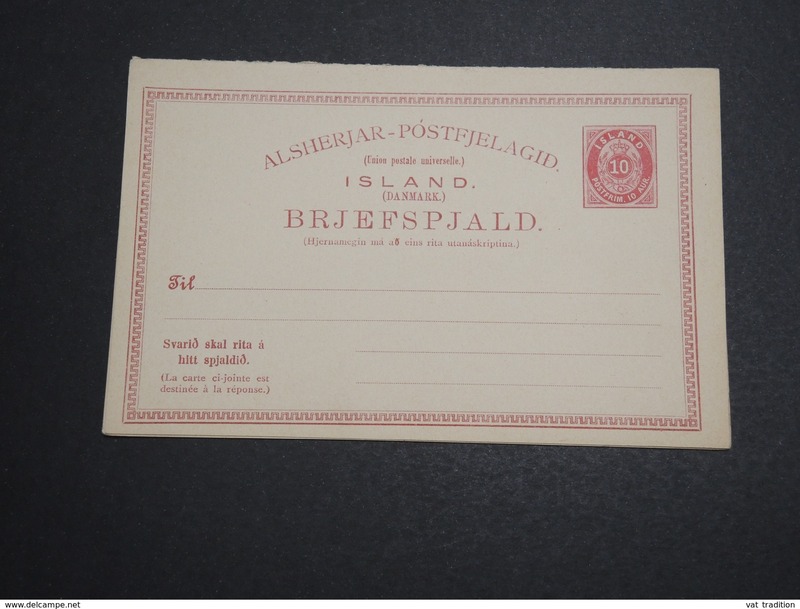 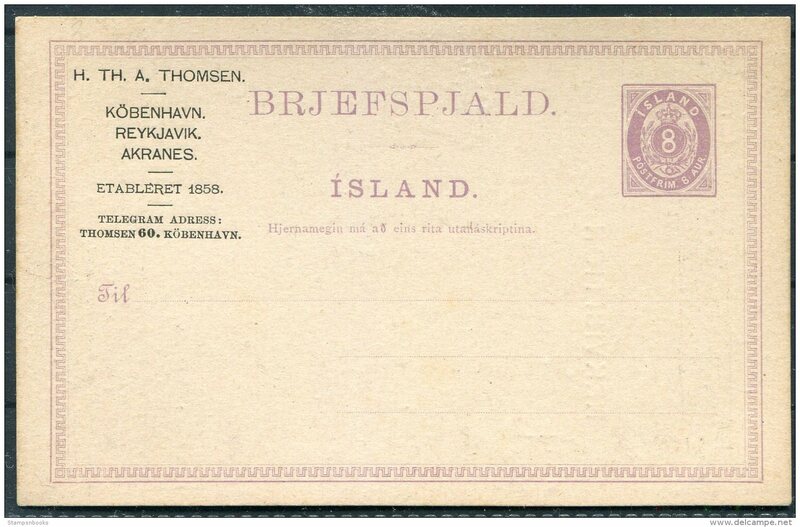 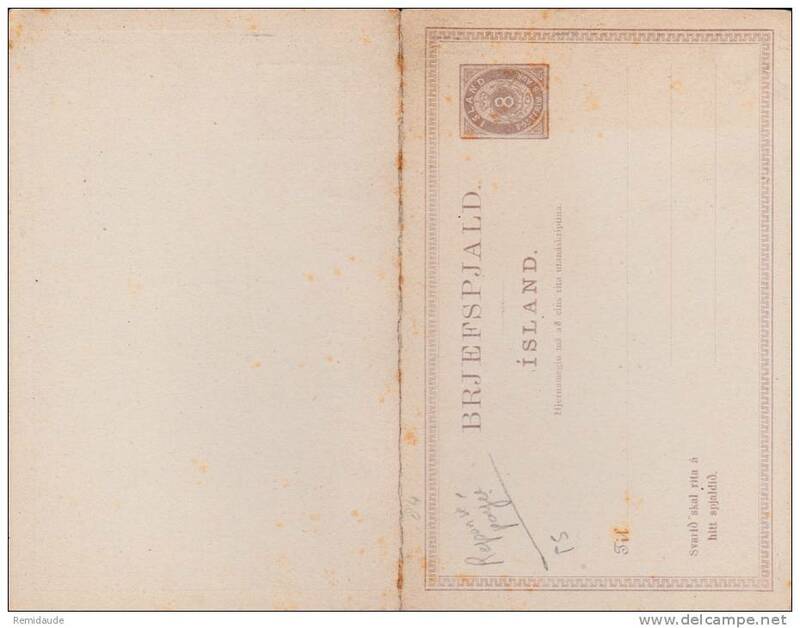 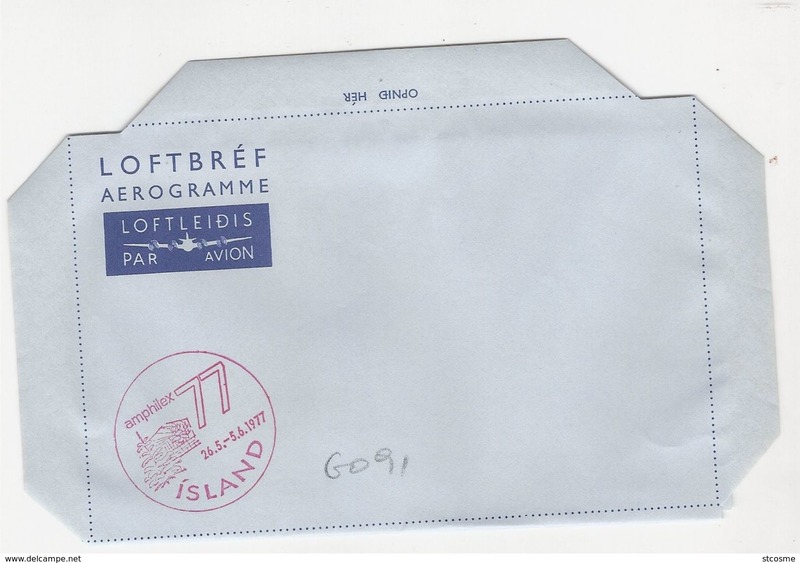 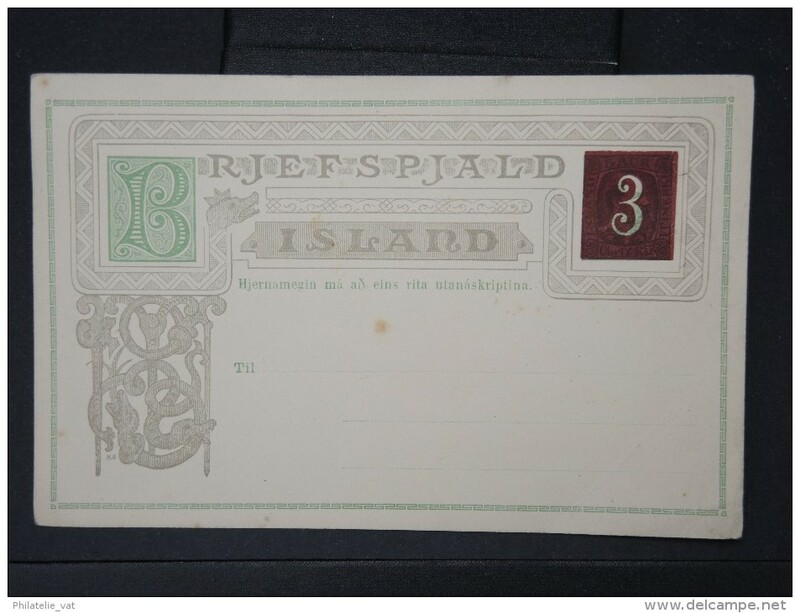 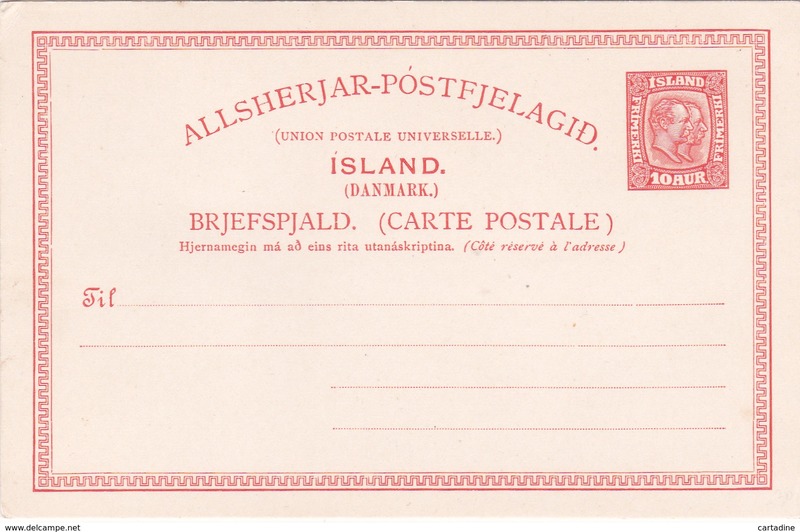 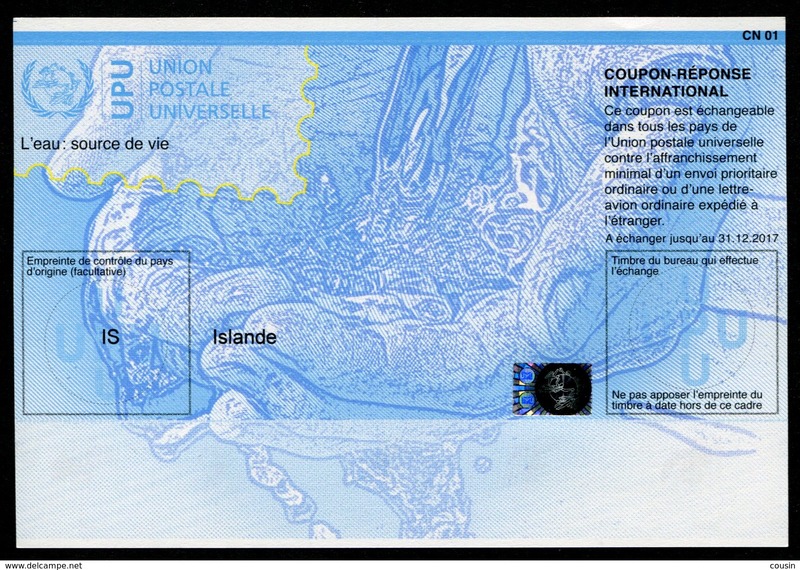 ICELAND, UNUSED POSTAL STATIONERY. 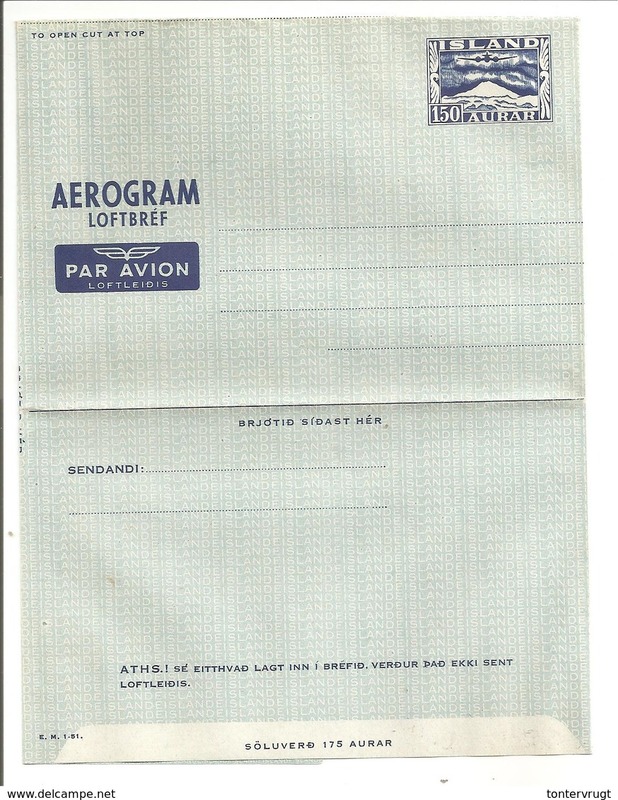 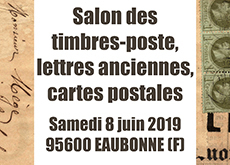 Condition, see the scans. 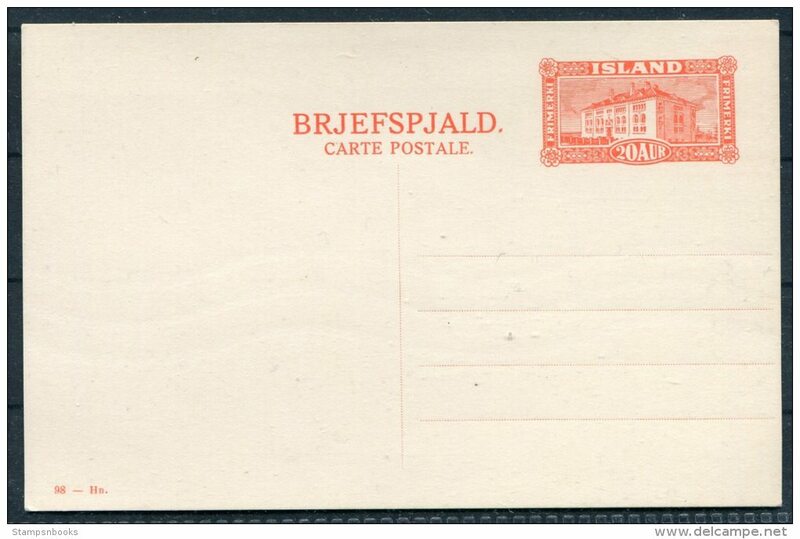 Iceland 3 aur Stationery Postcard Reykjavik - Rvik.